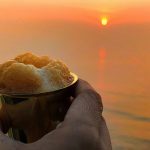 Walking through the old capital town of Kutch, we listen to a few stories as we explore some of the places to visit in Bhuj Kutch. It is hot and dusty. Everything looks hazy to me – from an ancient monument in front of me to a lake teeming with water birds. And then I look again closely and wonder if I am seeing a mirage. Standing tall in front of me is a huge bell tower, reaching out to 45 metres or 150 feet tall. And a palace , which makes me feel that I am in an European old town. I am a bit surprised. 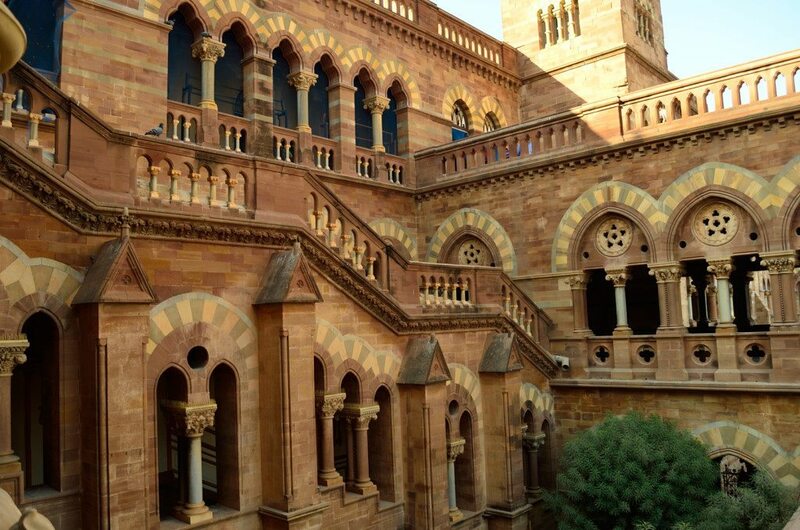 I am in Bhuj, in the heart of Kutch in Gujarat and amidst the monotones of the Rann and the haze from the heat, I did not expect to find a palace built in Italian Gothic style, staring right in front of me. My auto driver tells me that this is the one of the most popular places to visit in Bhuj Kutch. I am at the Prag Mahal in Bhuj and a dusty board here gives me a bit of an information. 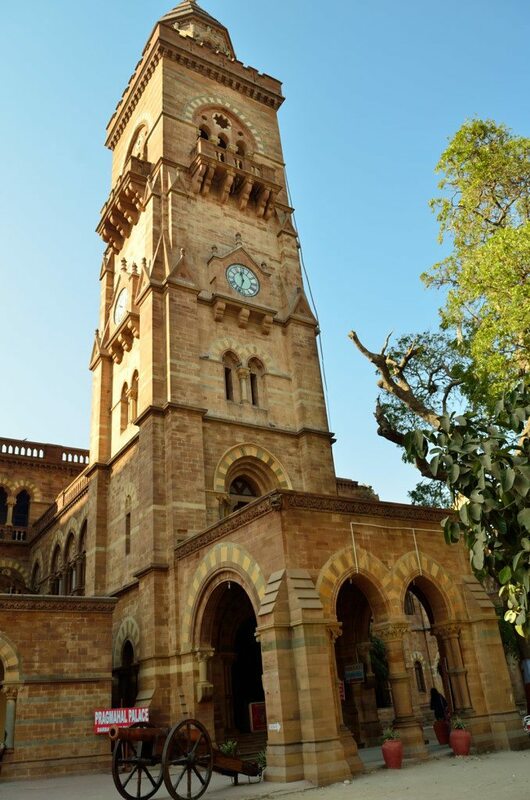 It was built by Rao Pragmalji in 1838 in a very elaborate fashion. Walking around I can see Corinthian pillars and carvings with jaaliwork depicting flora and fauna. 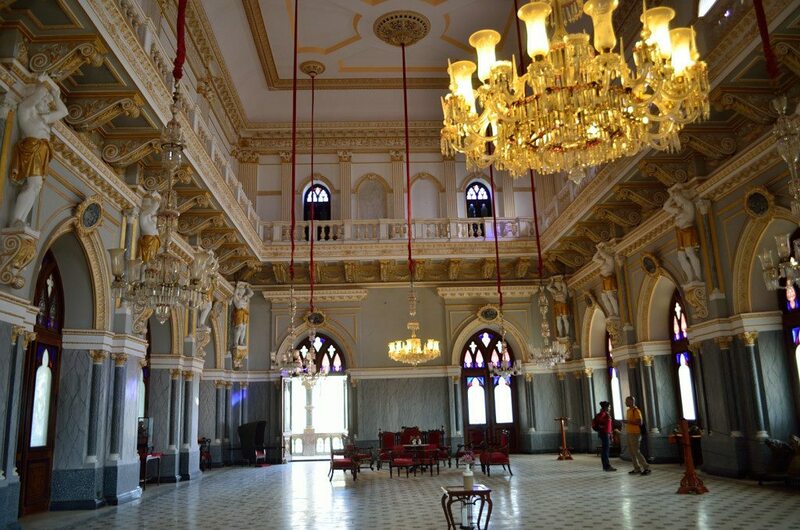 Broken chandeliers and sculptures adorn the once ornate Durbar Hall. The style I am told is European but the materials are a fusion of Indian and Italian . 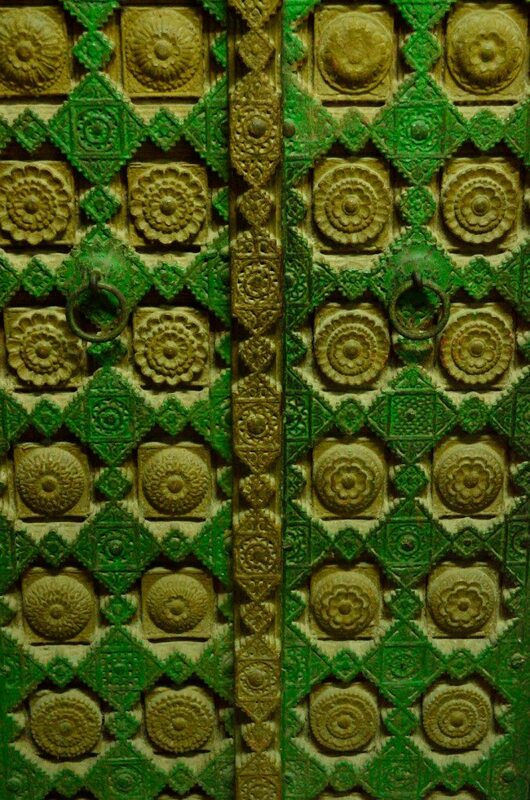 Sandstone from Rajasthan is blended with Italian marble. The palace was designed by Colonel Henry Wilkins and apparently cost 31 lacs even at that time and gold coins were given to artisans. 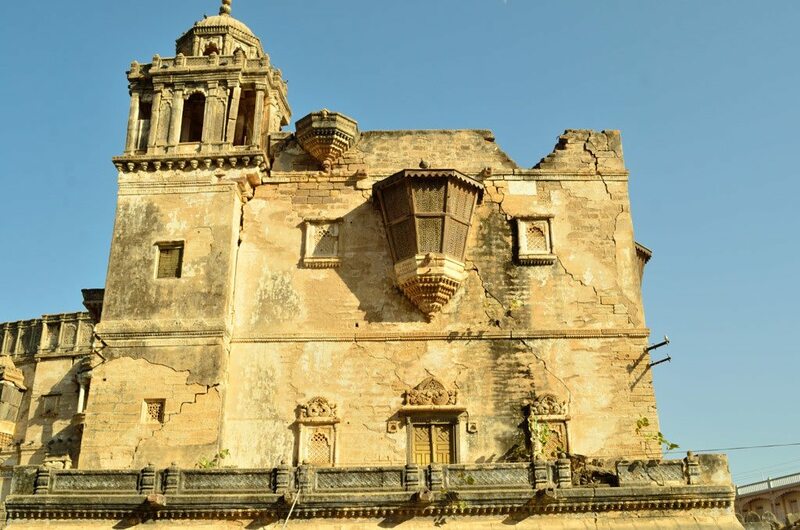 This 19th century palace , one of the places to visit in Bhuj Kutch was probably one of the most ambitious monuments built by the king, but today it stands, forlorn and desolate, a victim of man and nature. 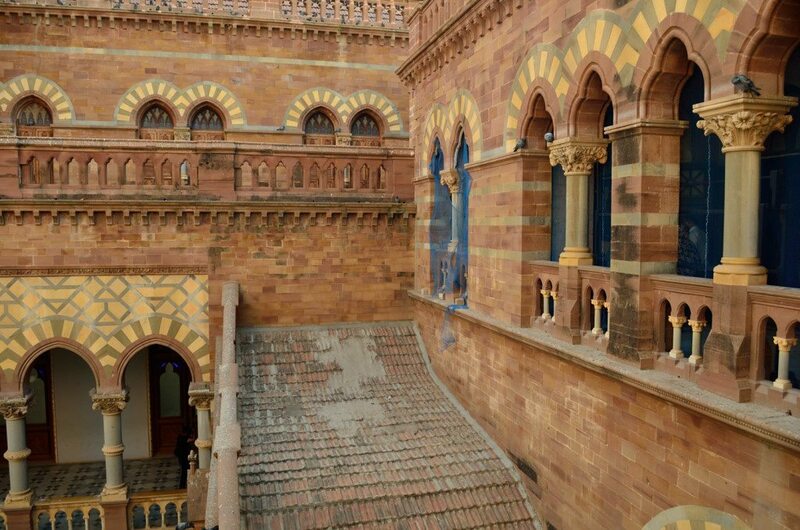 I climb up the bell tower and I can see all of Bhuj but what really fascinates me is another derelict monument. 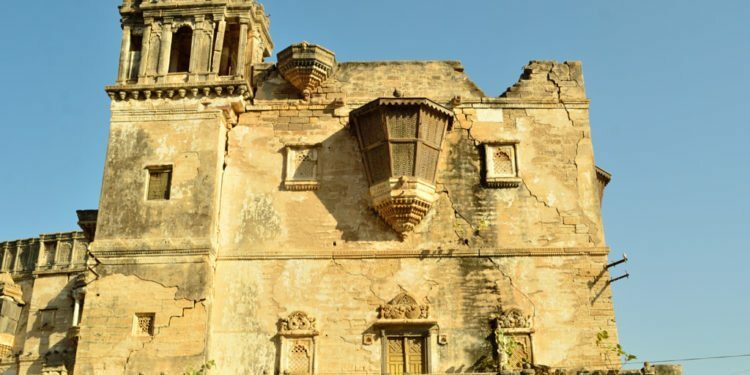 Retaining its grace even in its state of ruin is the Queen’s Residence or Rani Ka Vas, another of the beautiful places to visit in Bhuj Kutch. There is a sense of lost grandeur and a touch of melancholy that echoes from these walls. 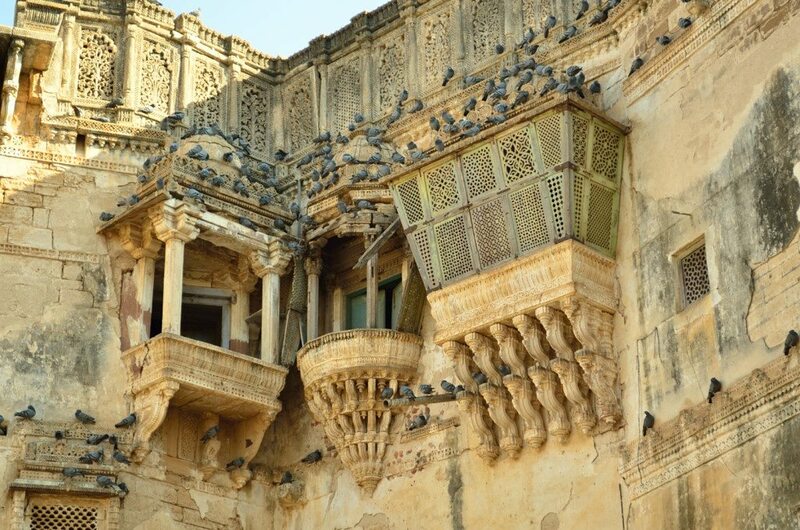 Every palace and fortress in Gujarat tell a story – a tale of erstwhile glory. Imagine a time when a king commissions a palace virtually for one artist, to showcase his talents. And we are about to visit one of the most quaint places to visit in Bhuj, Kutch. Standing next to Prag Mahal is a much older palace that is probably over 300 years old. 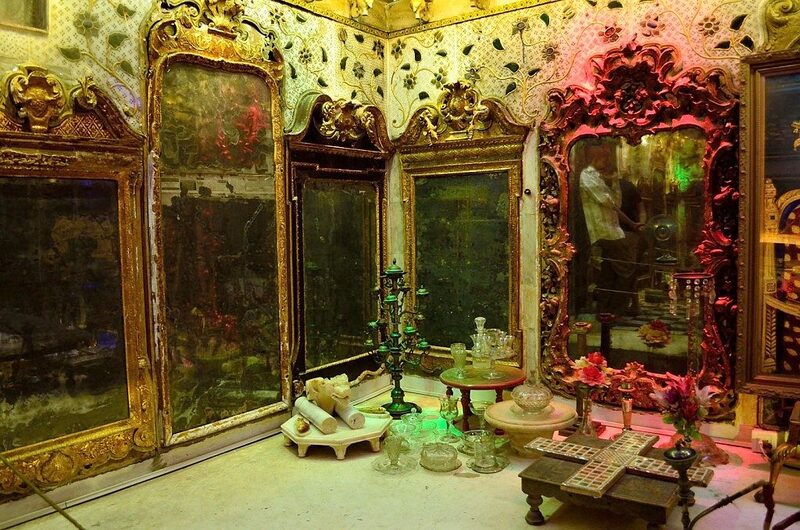 Built in the 18th century , the palace’s glory is reflected through the mirrors inside it. I am inside the Aina Mahal or the palace of mirrors. 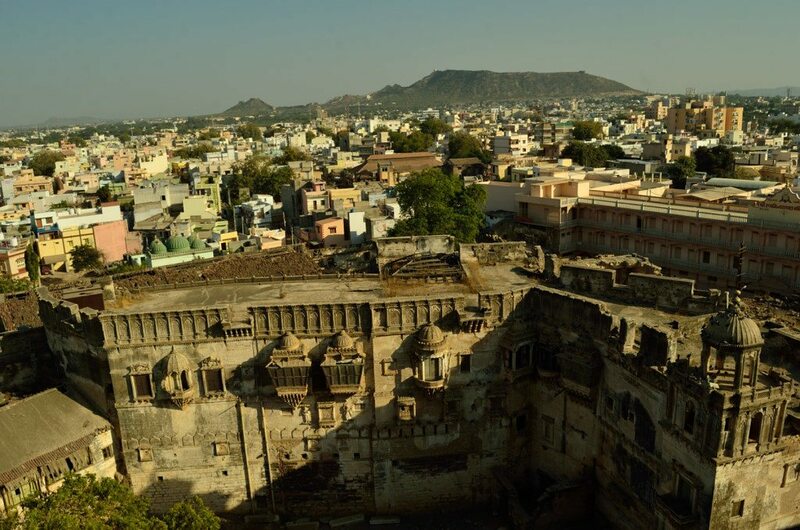 Built by Maharaja Rao Lakhpatji , it is a treasure trove and has an interesting story around it. It told the tale of a shipwrecked man called Ramsingh Malam who was rescued off the shores of Dwaraka by a Dutch ship. He apparently went to Holland and spent a few years learning art and architecture, He eventually returned and tried to showcase his skills to the Maharaja of Kutch, Lakhpatji, and it took him a month to get audience. The king liked what he saw and he commissioned almost an entire palace for him. The two storeyed obscure building is actually magical the moment you step inside it. The palace must have been one of the grandest edifices in its heydays. Everywhere I look, I see mirrors and glasses of all sizes and shapes fitted in golden frames hung on marble walls surrounding me. 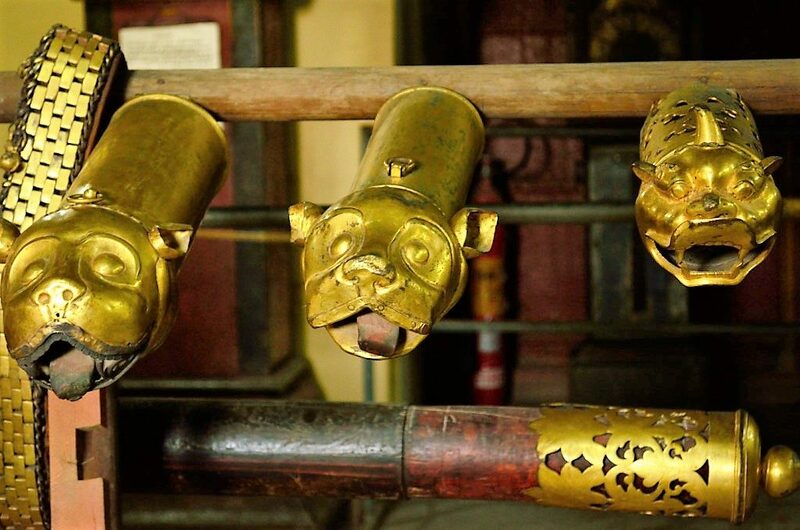 Even the bedroom of the king is filled with mirrors while the doors have carvings made of elephant tusks. Malam was assisted by the local architects who were called mistris. So while you had Belgium and Venetian glass ware, you also apparently had local glass sourced from Mandvi. 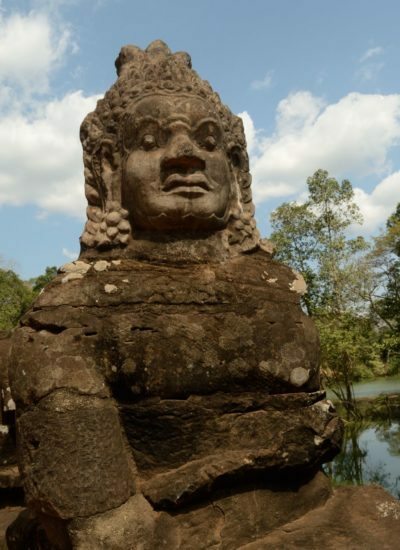 The king even commissioned him to set up a local glass factory and an iron foundry here. Malam who learnt all about lunar clocks in Europe brought his expertise here . The rooms include a pleasure room, a room showcasing arts and arms amongst others. Despite its fading grandeur, it’s still a visual delight. 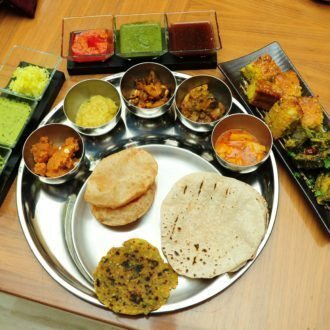 The Gujarati thali – it’s an experience ! I missed on the Prayag Mahal ! 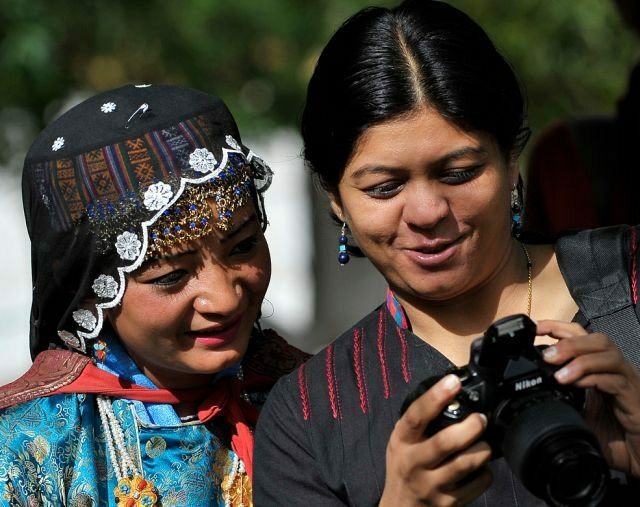 Looking on the pics here, I feel I should plan a Trip to Kutch soon once again 🙂 looved the Video as Well : beautiful Visuals ! 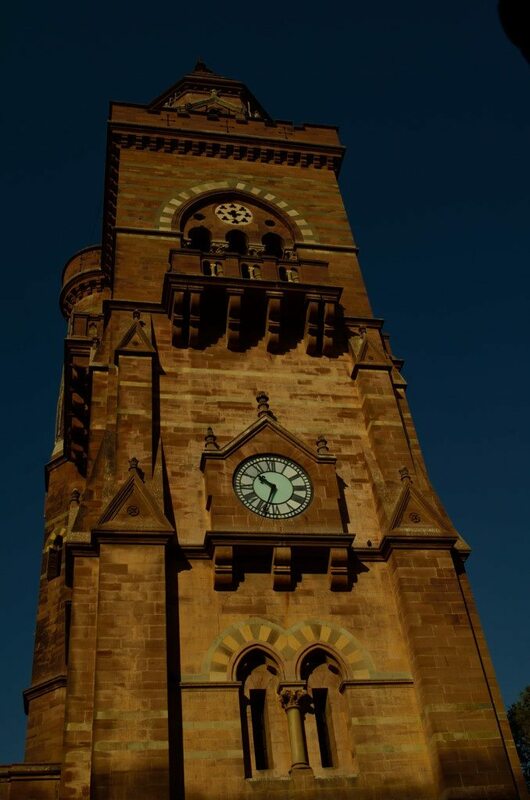 Bhuj is a well known city… mostly after the earthquake. 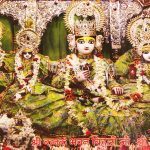 Wow..I was in double mind planning a trip to bhuj and runn festival last year end. Now, I am regretting that. Will definitely go this year. 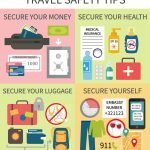 What would you suggest as the most effective way of traveling from Bangalore? 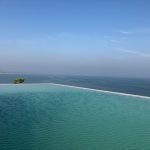 Bangalore to Bhuj flights?